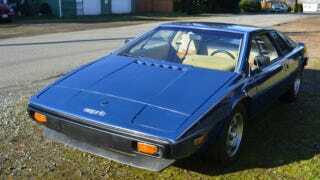 Who wants to buy this Lotus Esprit and give it to me as a present? Anyone? Please?